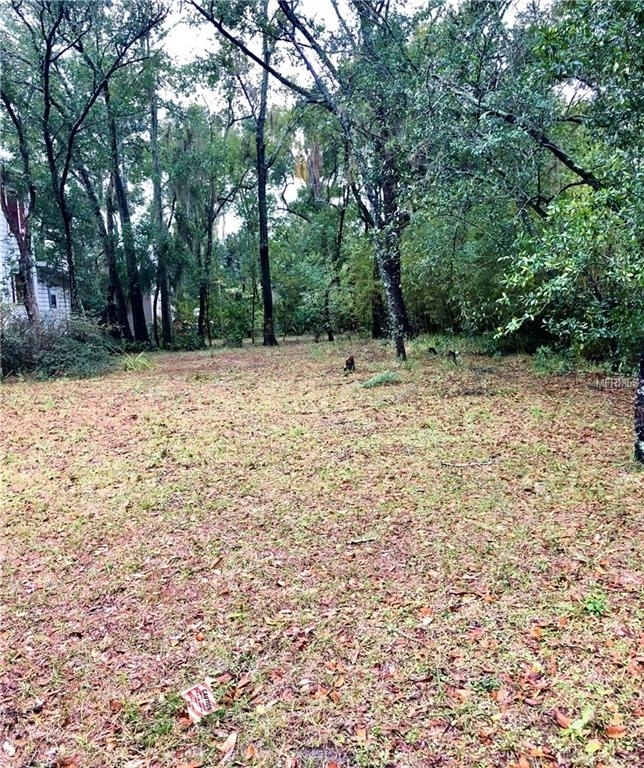 Fantastic opportunity to purchase a vacant lot in the sought after Hampton Terrace Neighborhood in Old Seminole Heights. Lots like this, in a desirable area like this do not come along that often. Build the home of your dreams in the neighborhood of your dreams! 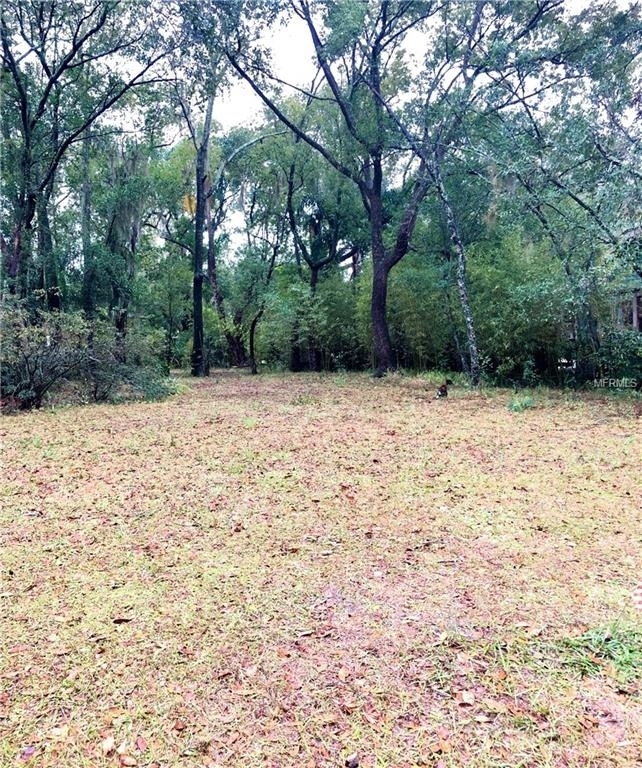 Surrounded by beautiful bungalows and a picturesque tree canopy...this vacant lot is ready for your new home! Want to find out who owns 1227 E POWHATAN AVENUE? Get detailed property transactions, assessments, mortgage info.